Kings Place is ideally situated only five minutes from the national and international transport hub of Kings Cross and London St. Pancras and less than an hour from London’s key airports. 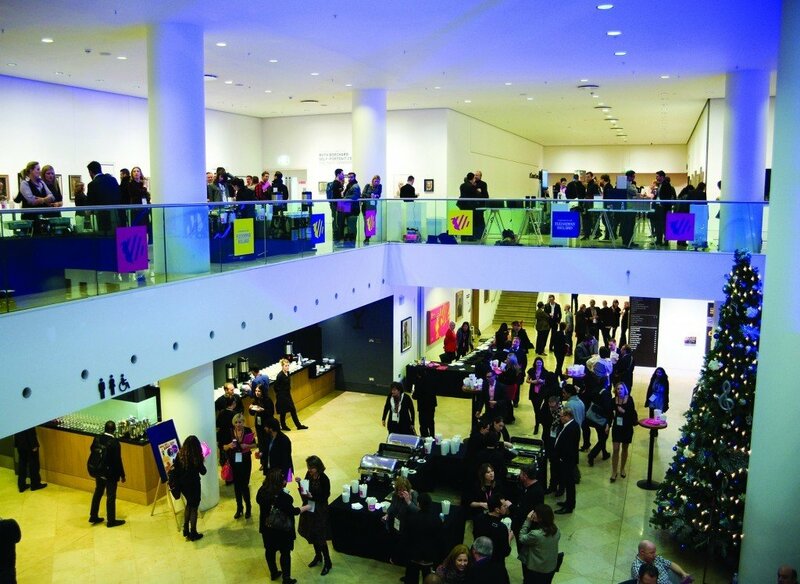 The 11 event spaces consist of two purpose built auditoriums that can seat up to 420, a large banqueting space with outdoor terrace overlooking the Regent’s Canal, two art galleries, the canal-side Rotunda Restaurant, as well as several other meeting rooms that can be used alone or as breakout rooms for larger events. 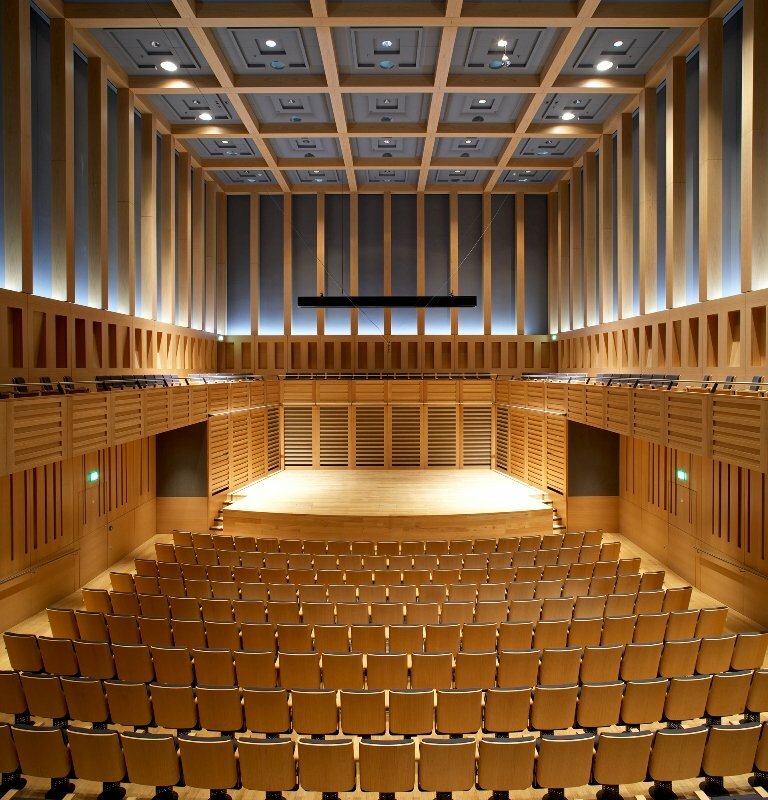 Whether clients are looking to hold a meeting for five people or a conference for 400, Kings Place is as versatile as it is stunningly beautiful. – Hall One – A tiered auditorium with fixed seating for up to 400 delegates, making this venue an ideal space for AGMs, product launches and awards ceremonies. – Hall Two – A blank canvas auditorium specifically designed to accommodate events which require a high degree of flexibility in terms of layout and technical production. Maximum capacity seated is 200 delegates. – Battlebridge Room – With the flexible layout options and dividing wall, it’s ideal for meetings, exhibitions or breakout spaces. 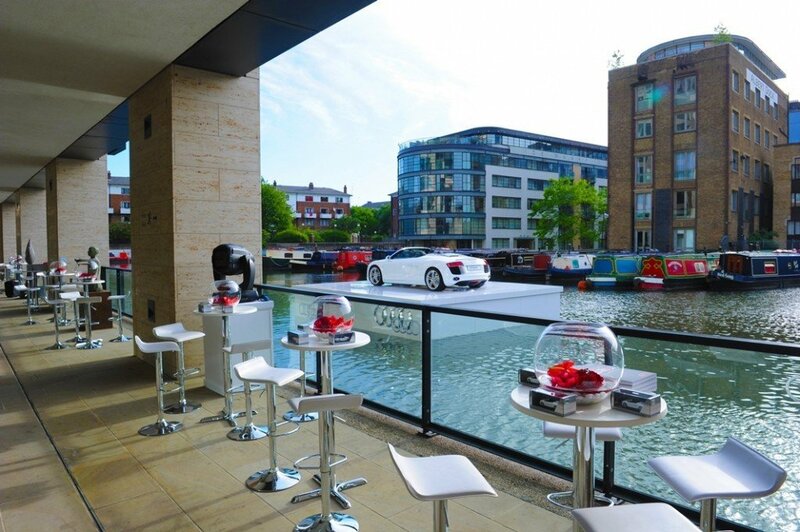 The covered waterside terrace makes this multipurpose space also ideal for events including dinners and receptions for up to 400 guests. 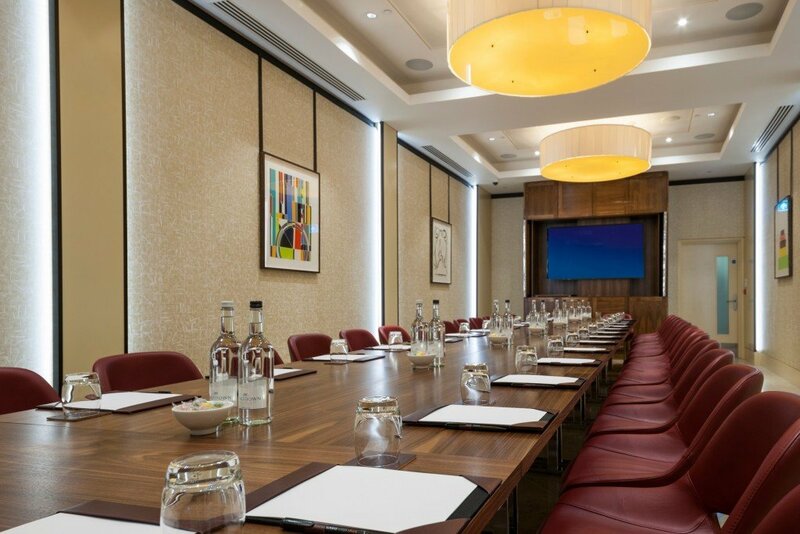 – Gallery Room – Executive meeting and private dining room, perfect for a standalone event or as an addition to a larger conference. – Breakouts – Five breakout rooms offer perfect spaces for events that require multi room specifications and our open plan foyer and mezzanine offers ideal exhibition space. Setting us apart, innovative catering options such as food stall lunch menus offer great flexibility and choice with all beef and lamb sourced from our very own farm. Full in-house technical production team and equipment including live filming, broadcasting, streaming and editing facilities. All spaces boast comprehensive Wi-Fi facilities with customisable networks available on request.